It’s been a year and half since Haiti’s devastating earthquake where approximately over half a million individuals were either killed or injured and a million were left homeless. A little over thirty days ago, Michel Martelly was inaugurated as Haiti’s new president. As the flow of aid was interrupted following election chaos, and much of the money pledged to Haiti after the earthquake has as of yet not been delivered to aid projects, we all hope that now reconstruction can begin in earnest and Haiti can intensify the pace of rebuilding to begin anew. 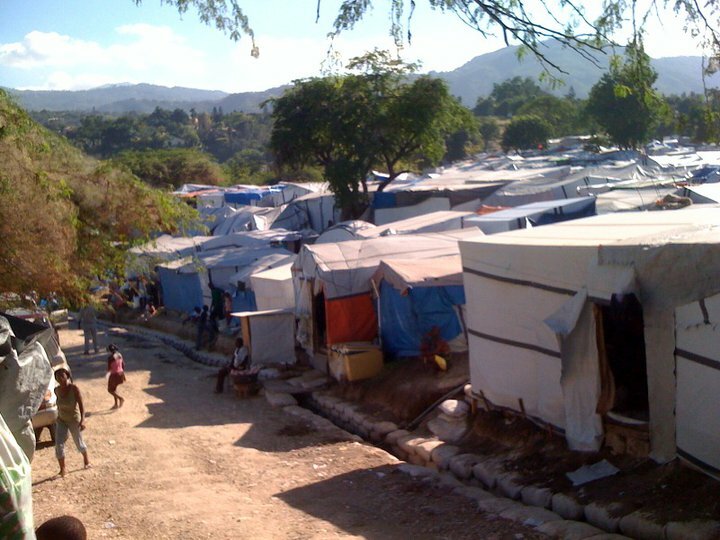 University of the People is working tirelessly to help provide a longer term solution for Haiti. In order to enable Haitian students, many of whom do not have access to computers or internet connection, to be able to undertake their studies, UoPeople works with local allies to locate places where students can study. These Student Computer Centers are furnished with computers, electricity, back-up generators and internet. The first Student Computer Center opened in Thomassin, Port-au-Prince, where the inaugural class consisted of 16 students. In February 2011, two new centers in Port-au-Prince and in Mirebalais, respectively, opened their doors to a further 17 students who commenced their studies at UoPeople. Seventeen new students commenced their studies in mid-April 2011 bringing the total so far to over 50 Haitian students accepted to UoPoeple, with many more set to commence in the upcoming term, starting next week. There is no doubt that education is extremely important to the rebuilding of Haiti. However, as UoPeople and others work towards providing educational opportunities in Haiti, there is an understanding that to really combat the “brain drain,” there has to be strong efforts in other reconstruction areas. We hope recent events will promote stability and lay the groundwork for the intense rebuilding and reconstructing efforts needed to re-build Haiti – helping this beautiful country flourish. This entry was posted in Uncategorized and tagged Haiti education, Haiti pictures, Haiti tent city, Michel Martelly, shai reshef, tuition-free University of the People. Bookmark the permalink. 4 Responses to What’s Next for Haiti? This is beautiful, high ideals with integrity that makes a difference. Happy to spread the word. Mr Shai, we want to thank you once again for giving us this opportunity to acquire quality higher education. We, the Haitian students, are willing to put all the skills and knowledge that UoPeople is giving us at the disposal of our beloved country; Haiti. Thanks to the quality of the education we are receiving at UoPeople we are certain that we are the future leaders of Haiti. We are the ones who will take the right decisions in order to change the image of this country. Soon I will be a student of University of the People, I just have to settle some papers. University of the People is our future in hand. Let’s get together and open another Student Computer Center. Delmas 33 is full of high quality students who want to stay in Haiti and make their country thrive.